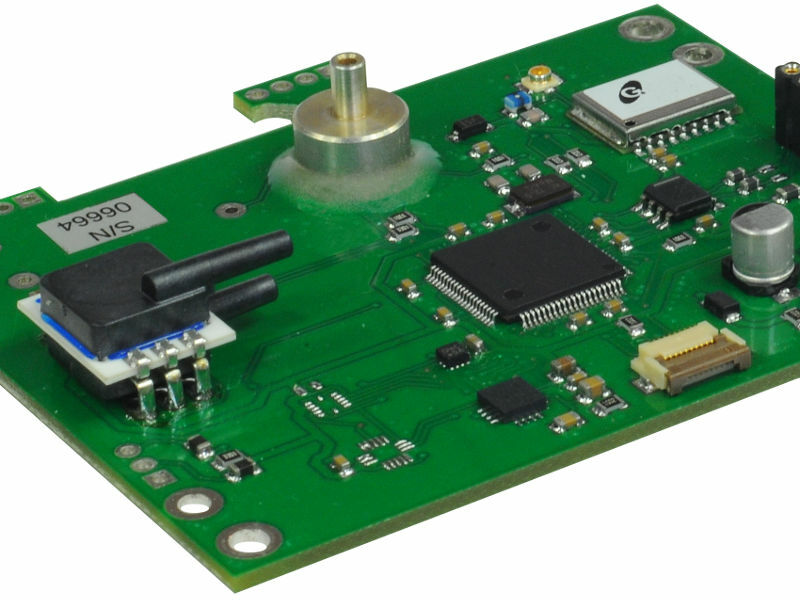 A simple to use and affordable engine information system which can be used in conjunction with Nesis or as a standalone instrument. 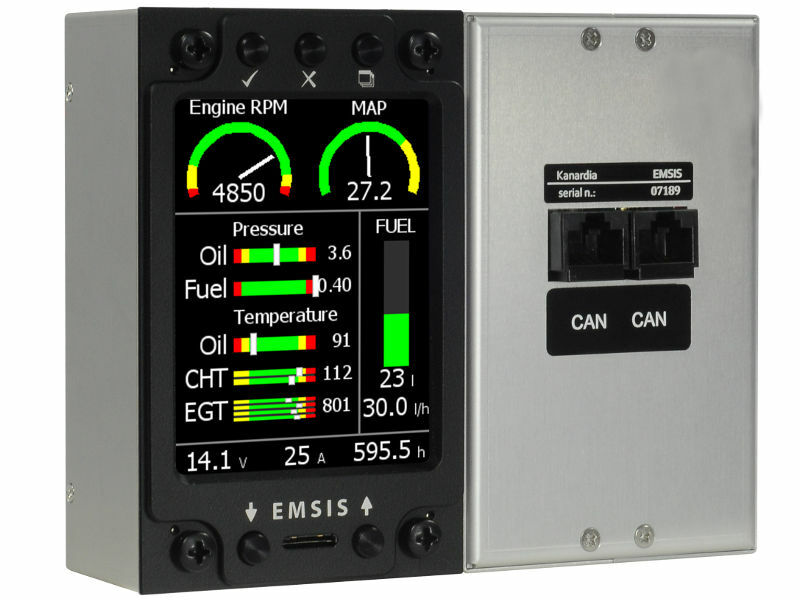 Emsis is available as a standalone or secondary EMS, PFD or Navigation instrument. We take great care to design our instruments lightweight and slim as possible. 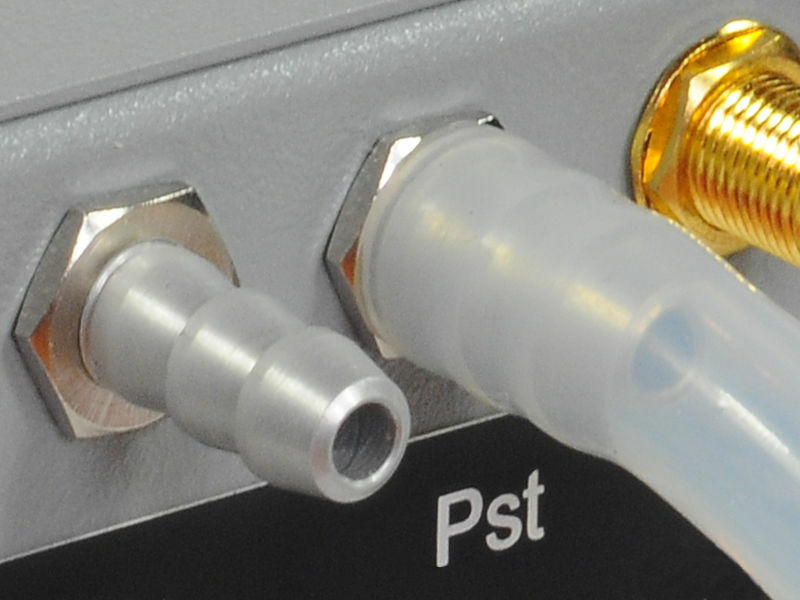 Emsis weighs from 235 g to 312 g.
The instrument must be connected to the total pressure source. 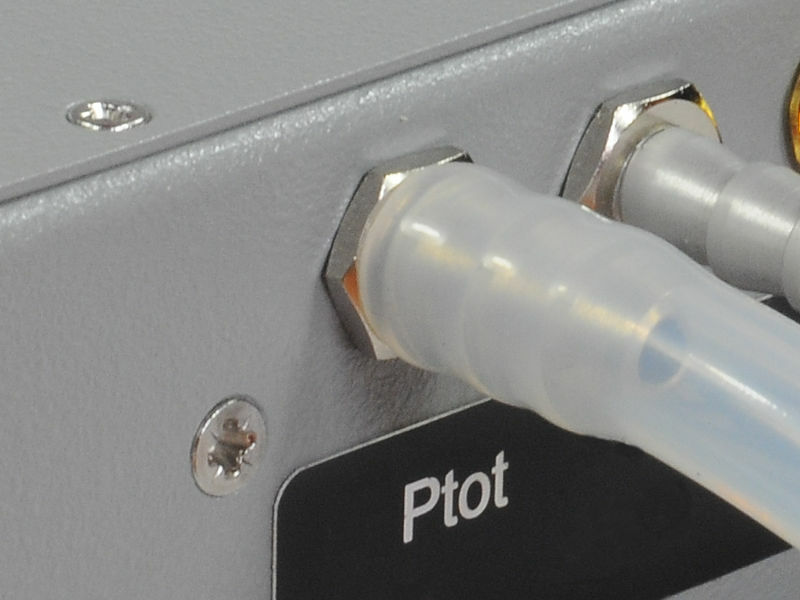 Total pressure source is obtained from the total port on the pitot tube. 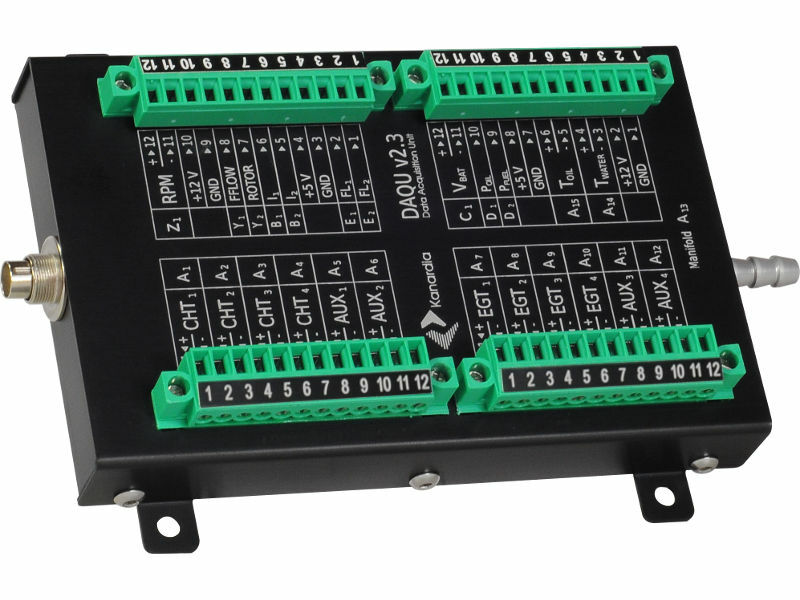 Emsis must be connected to the static pressure source. Either fuselage side surfaces or from the static port on the pitot tube. 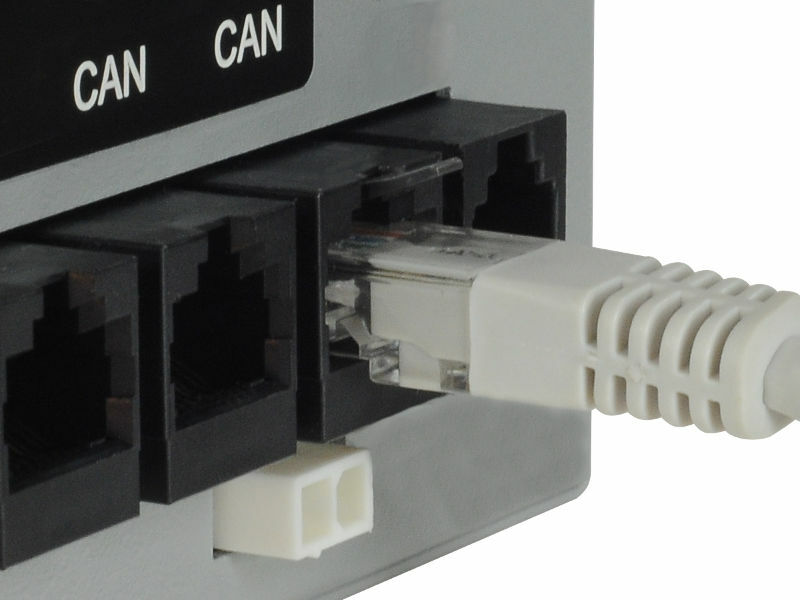 Used to connect other CAN devices. 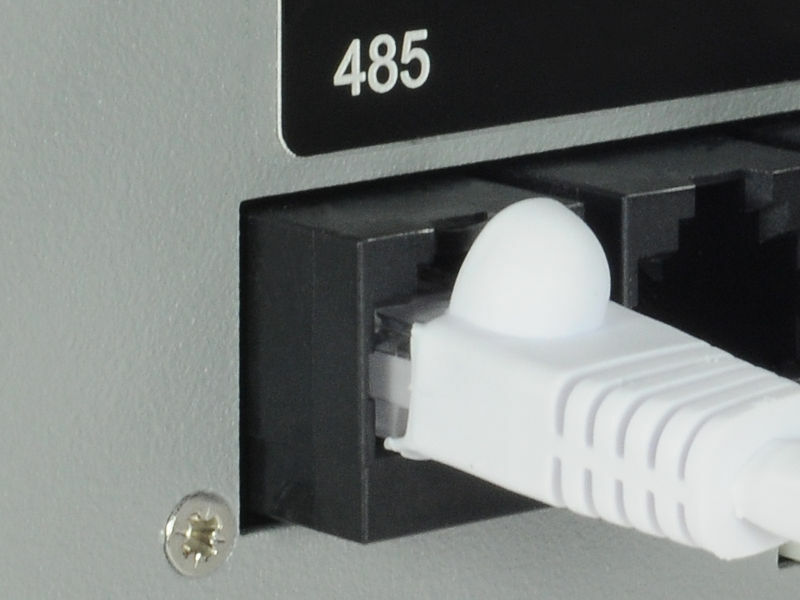 Connectors are equivalent so either one can be used to connect a CAN device. 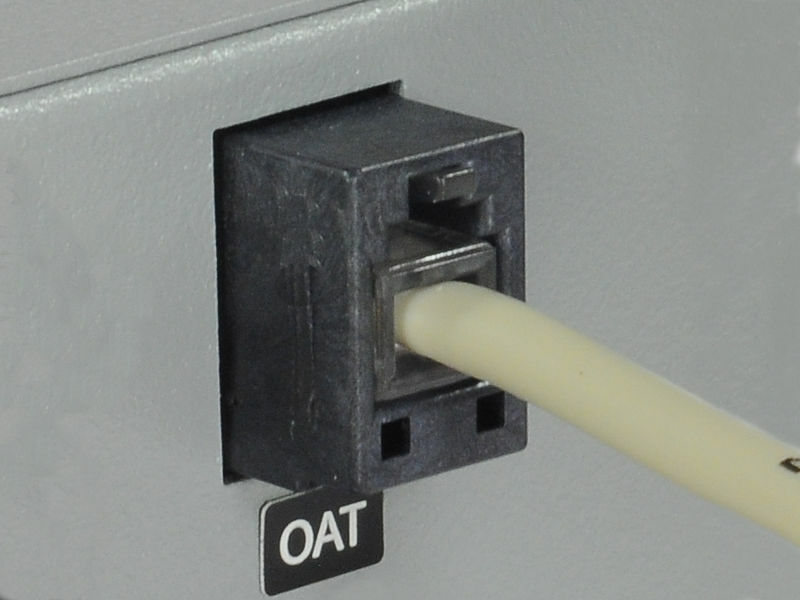 Connects to the Kanardia OAT digital probe. 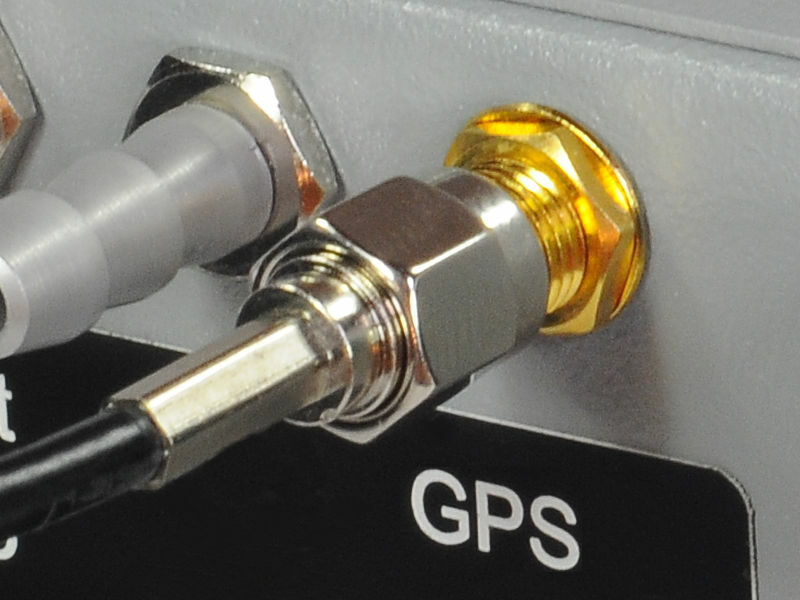 Is used for external GPS antenna needed by the GPS receiver integrated on AHRS unit. 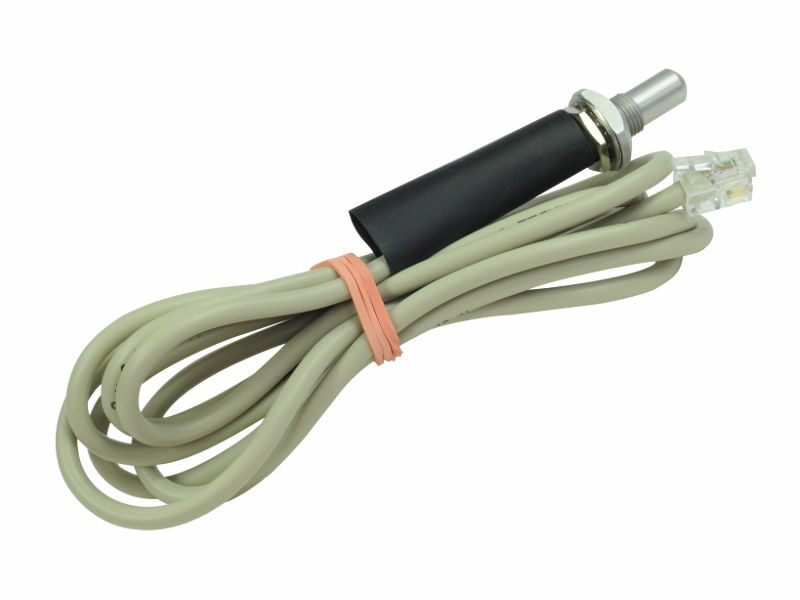 Connects with external encoder for regulating QNH. 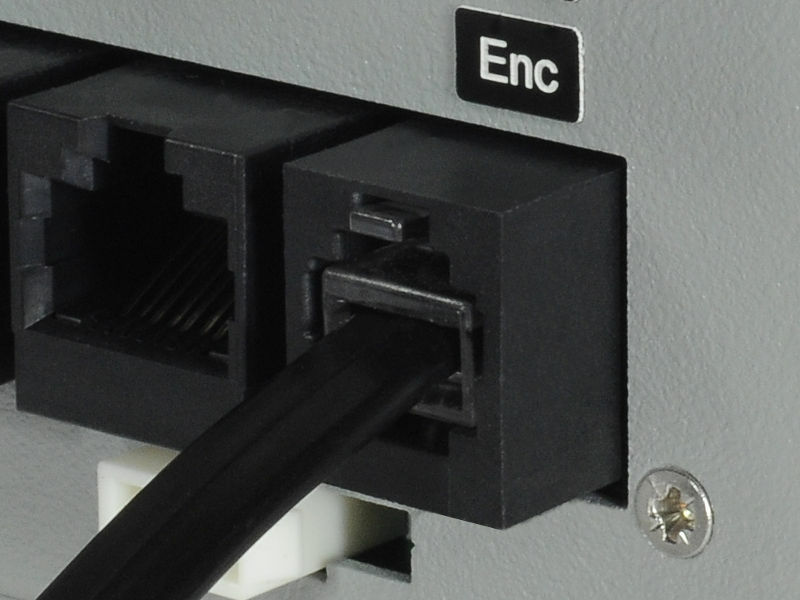 Used to connect with devices via 485 protocol such as indicators or LX Cluster. 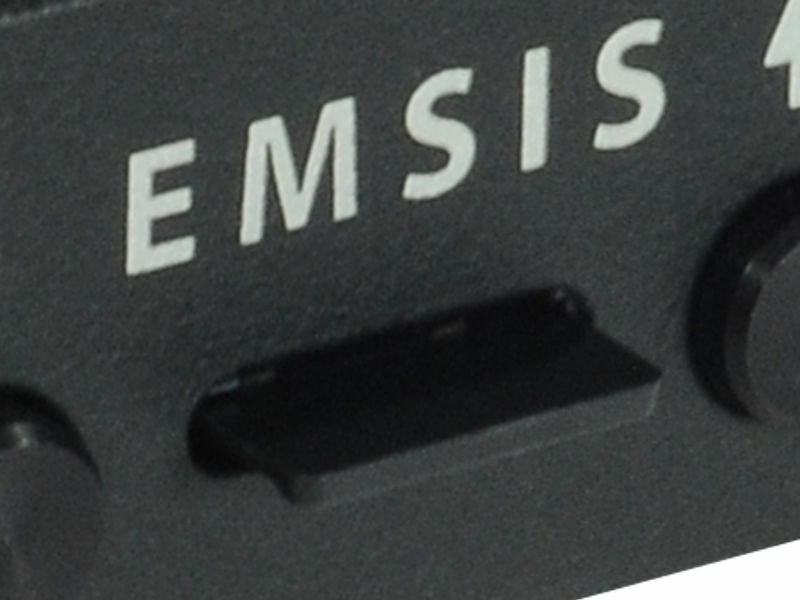 Emsis uses six (80 mm version) or five (3.5" screen version) small push buttons to manipulate the user interface. 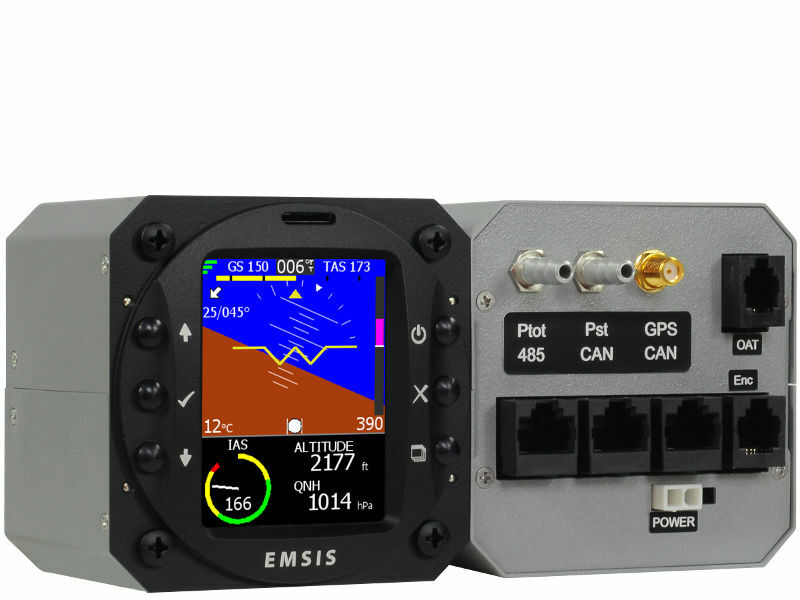 Emsis has a SD card slot for software, maps and data updates. Sensors. 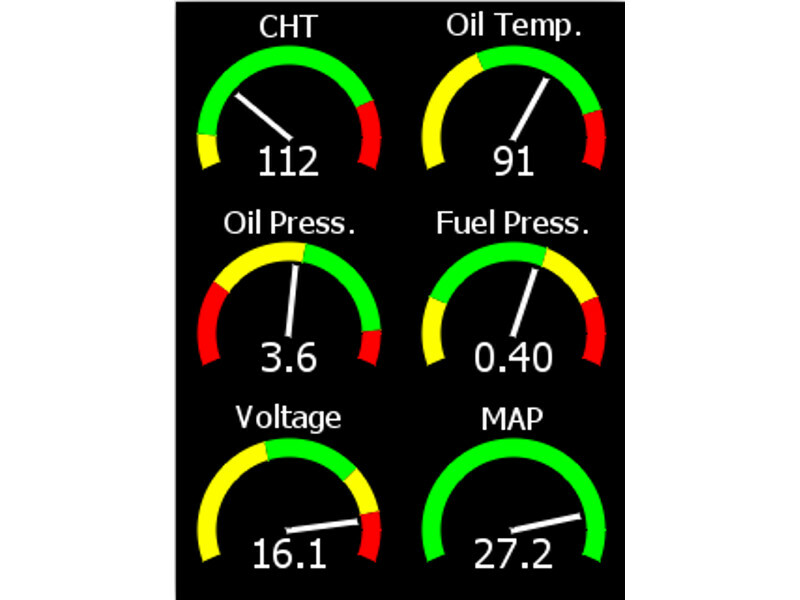 All sensors but the OAT are integrated. 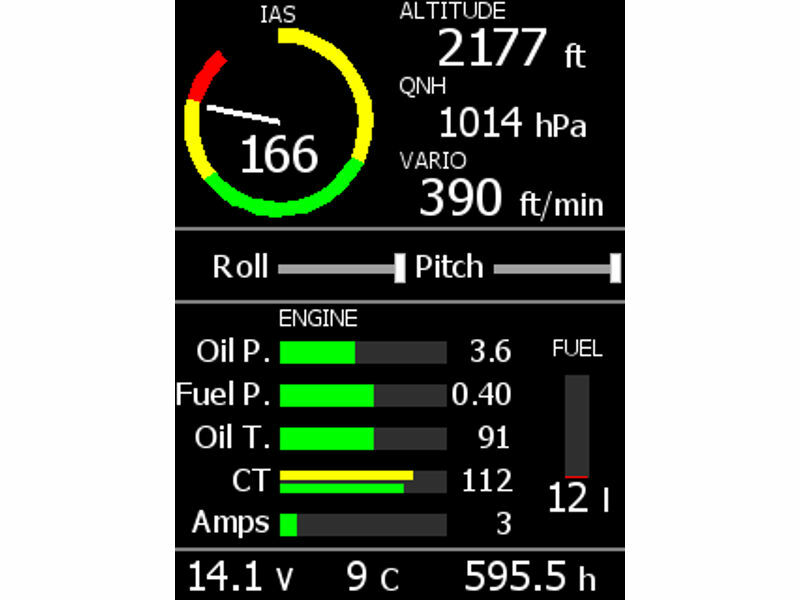 Primary flight display shows artificial horizon with flight data information. Emsis can also show raster maps on graphical display. 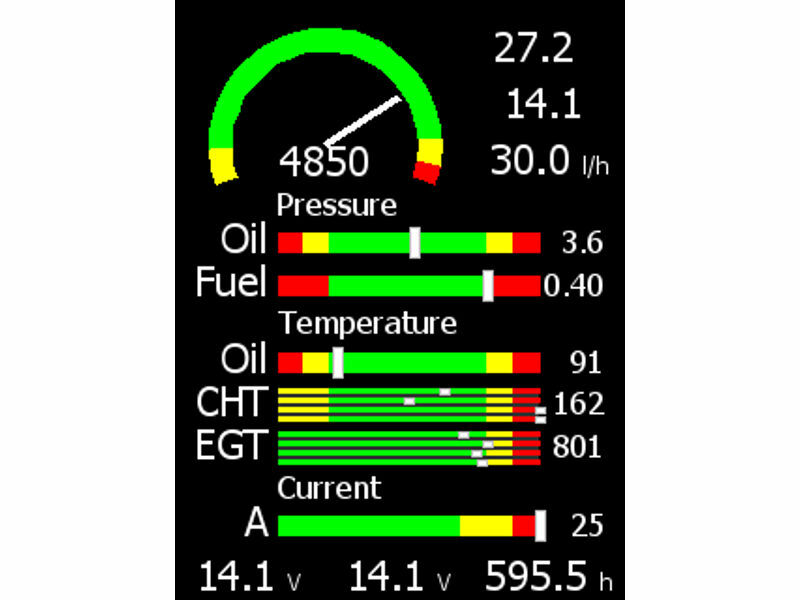 When engine monitoring unit (DAQU) is present on CAN bus, Emsis PFD can also show relevant engine and fuel information. 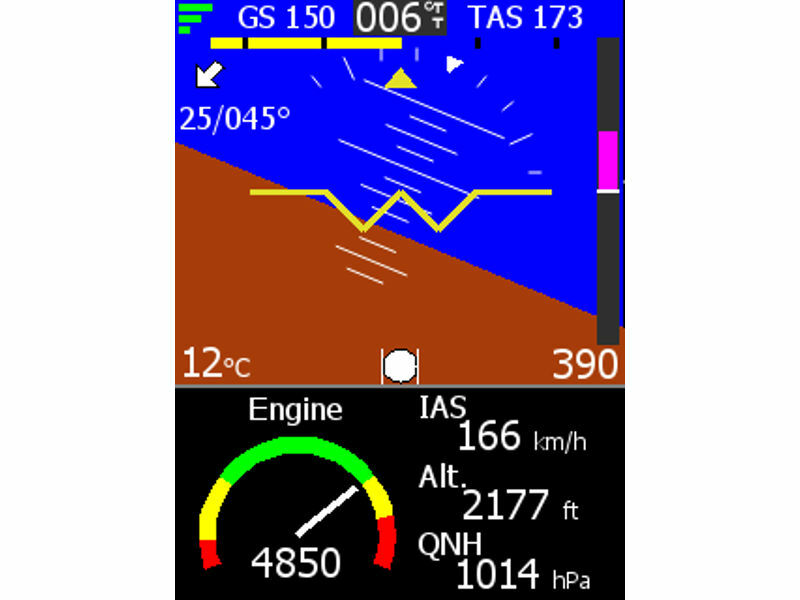 Emsis PFD has a built in global positioning system, an altitude and heading reference system, pressure measurement system and much more. 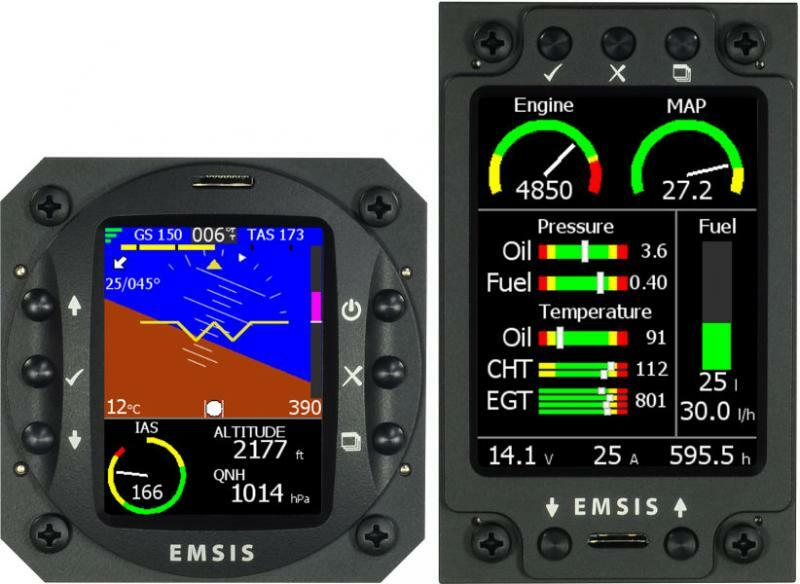 Emsis PFD comes supplied with digital outside temperature sensor. 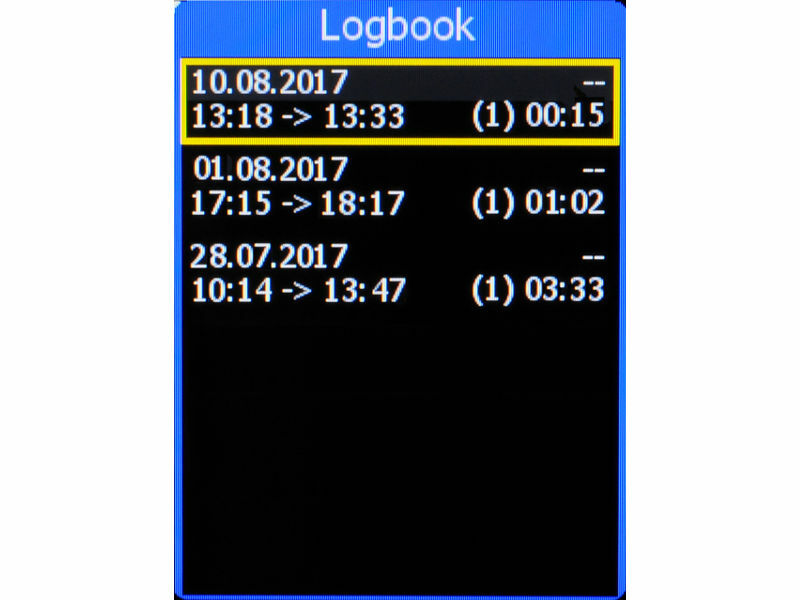 Emsis automatically keeps a log of flights and stores them in a logbook. 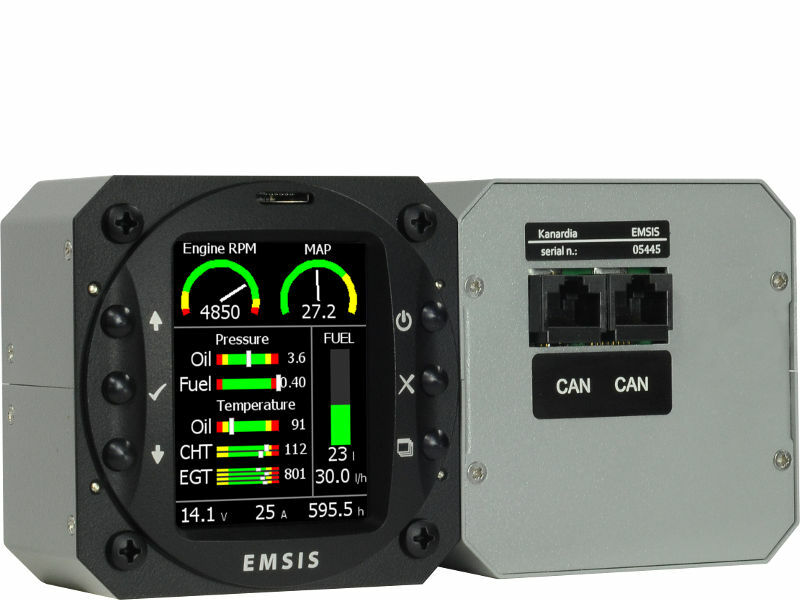 Emsis EMS requires a DAQU to be present on the CAN bus. 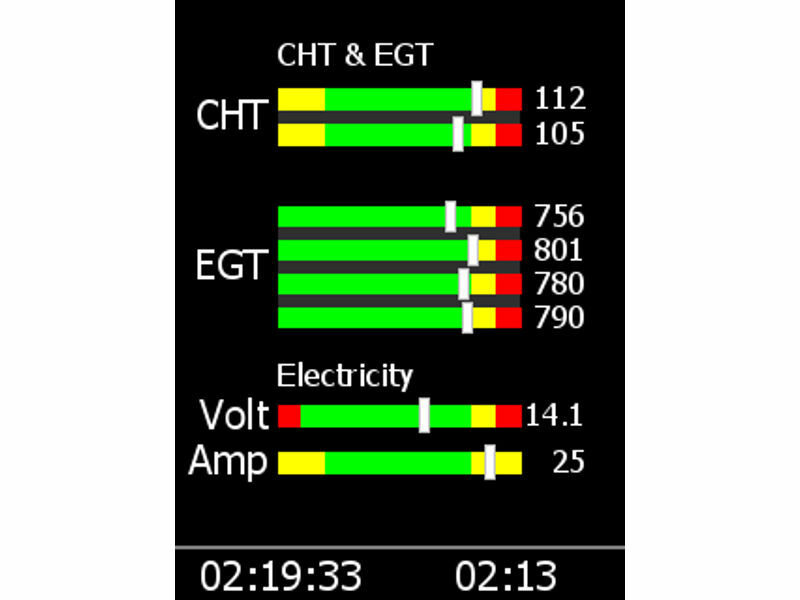 Engine monitoring screen with various engine parameters. 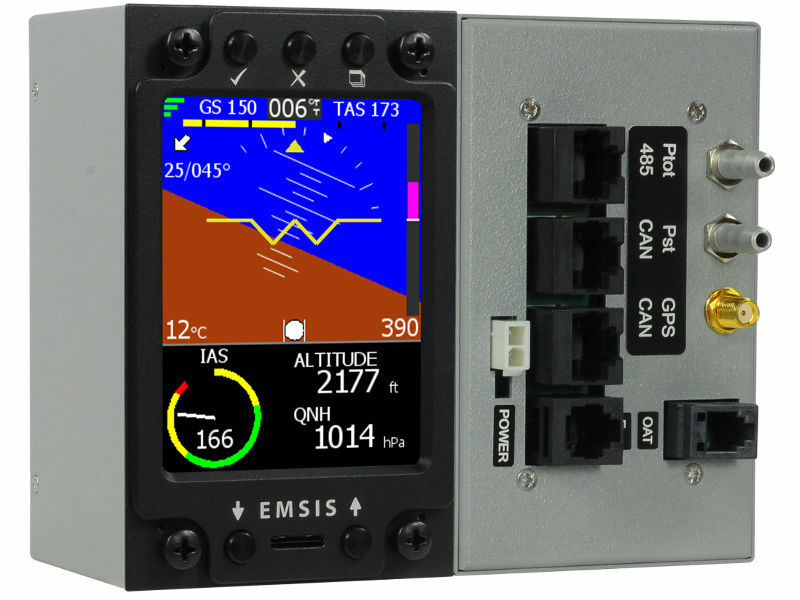 Emsis EMS can also show raster maps on graphical display. 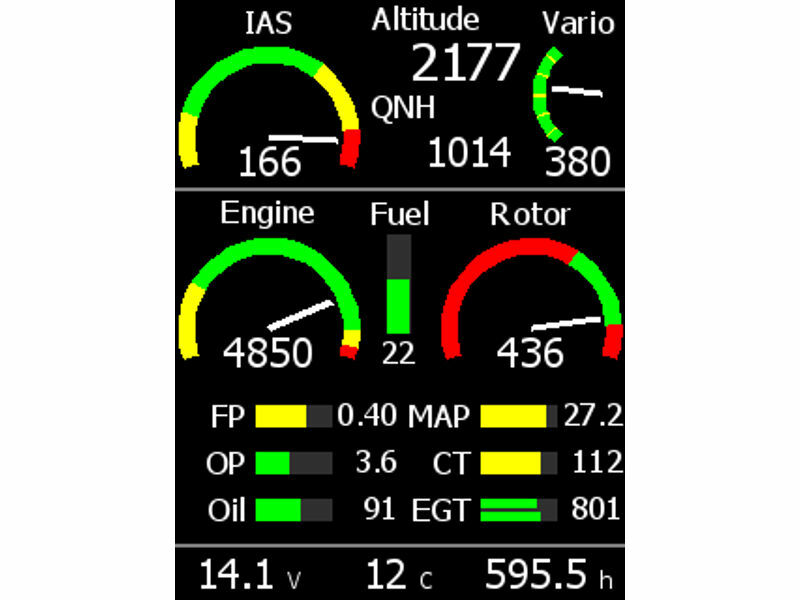 When AHRS unit is present on CAN bus, Emsis EMS can also show flight information on graphical display, too.